Our Research Director, Alex Holmes is excited to be in Seattle today for IASS 2018 with our Aviation Safety training and consulting colleagues from Baines Simmons . If, like Alex and the rest of the team there, you’re 8 hours out of sync with jetlag, we offer some advice on how to readapt to your home time zone on your return. Following your trip to Seattle, you may be suffering jet lag at home as a result of partially adapting to local time, as full adaption is unlikely in 3-4 days particularly if you travelled from further afield. To aid your recovery at home simply use the tips outline in blogs 1-3 of this series but in the reverse. So, if you travelled eastward to Seattle use the strategies for westward travel. One consideration when you travel for business is the impact that partial adaptation to a new destination may have on your days off at home. 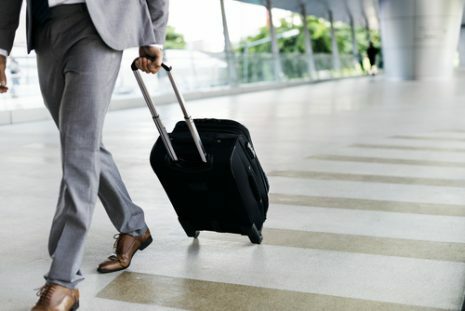 If you are a frequent traveller you may choose not to adapt to local time and therefore use light/darkness and mealtimes strategically to keep you on home time as much as you can (work dependent). One important message is that whatever you decide to do, it is important to plan ahead to cope with jet lag more effectively. Safe travels and enjoy the event!